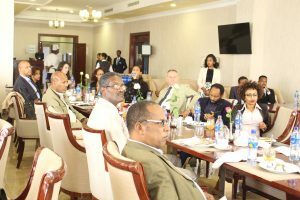 (Addis Ababa, Ethiopia 29 March, 2018) Dereja, a unit of ethioJobs.net, is partnering with the Ethiopian Ministry of Education (MoE) to host the 2018 Annual Career Expo – the largest and first of its kind nationwide employer-employee event hosted in Ethiopia. The Expo will take place from 1st – 3rd October, 2018 at the Addis Ababa Exhibition Centre. The Expo will attract over 10,000 fresh graduates from all over the country and over 200 public and private institutions. Despite the recent growth in the access to higher education in Ethiopia, there still remains a large gap between the quality of the labor market and the demands of the job market. 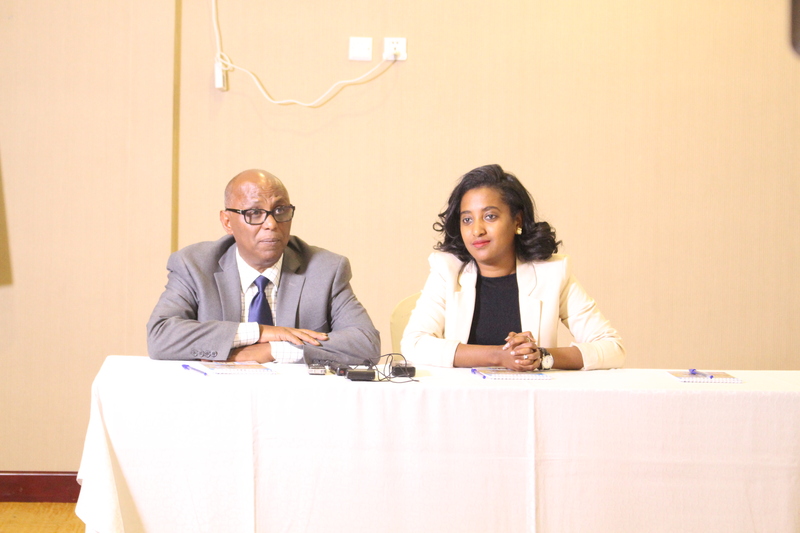 In an effort to bridge this gap, Dereja has been partnering with the MoE as well as other change-makers to tangibly improve the employability and work-readiness of the Ethiopian youth. 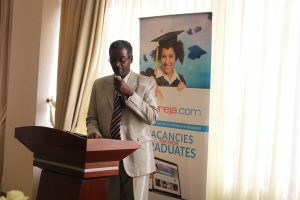 Dereja.com, a unit of Ethiojobs.net, is an online platform created with the aim of increasing the employability of Ethiopian youth by creating access to structured professional development resources to bridge the gap between the labour and the job market. 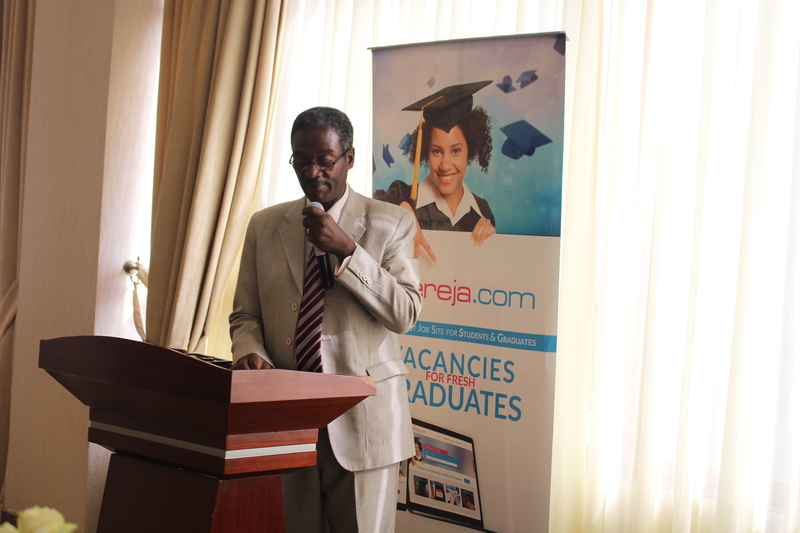 Dereja aims to provide guidance tools and resources for fresh graduates, students and junior level professionals by way of career centres in public universities, trainings and counselling services and annual job fairs. It also works with employers and institutions to make the workplace culture in the country adaptable to the labour market of the 21st century.